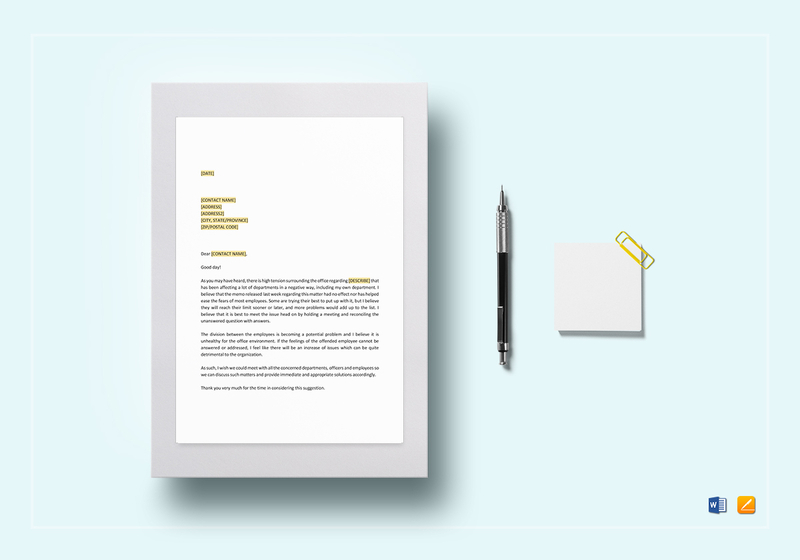 There is no need to sweat over suggestions during company meetings, because our savvy, editable template will help you put your thoughts on paper. 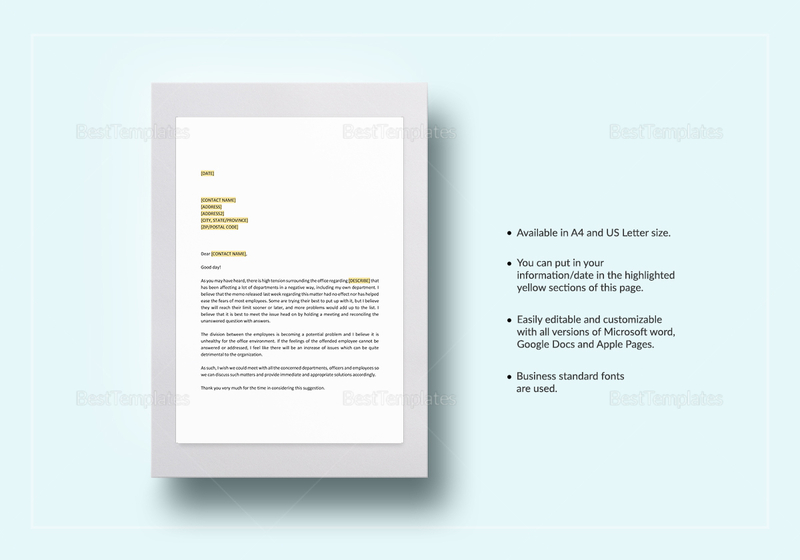 This downloadable template comes with editable files available in different, shareable formats. Simply replace the highlighted texts and write your own appropriate content, and let your voice be heard.